We build our sunrooms to last a lifetime. Our first commitment is to ensure that you can enjoy your sunroom for as long as you want to. But we also strive to do so in a sustainable manner. 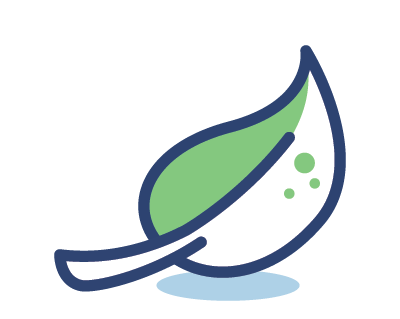 At every step, we work deliberately to make your sunroom stronger and our footprint lighter. We create your sunroom without waste. 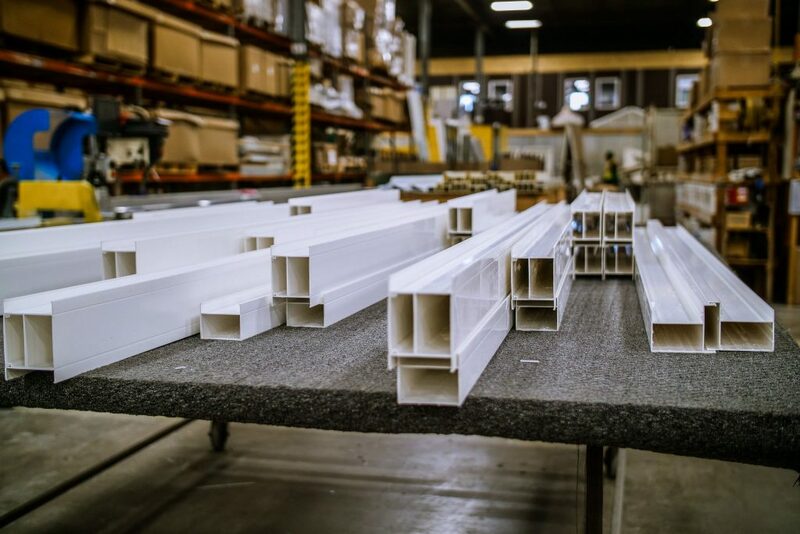 Every sunroom is prefabricated at our warehouse with precision technology that cuts every part to the perfect dimension. This eliminates waste in our building process. In contrast, most sunroom manufacturers make their contractors cut sunrooms as they’re building it, creating waste that is unusable elsewhere. OSB has a low ecological footprint, and it is stronger than other wood options, giving it a longer lifespan that reduces waste. Our vinyl-fiberglass composite system is the most ecological choice. These Energy Star rated materials help our sunrooms reduce waste and last a lifetime. We use the most durable materials available, so our sunrooms don’t end up as waste. 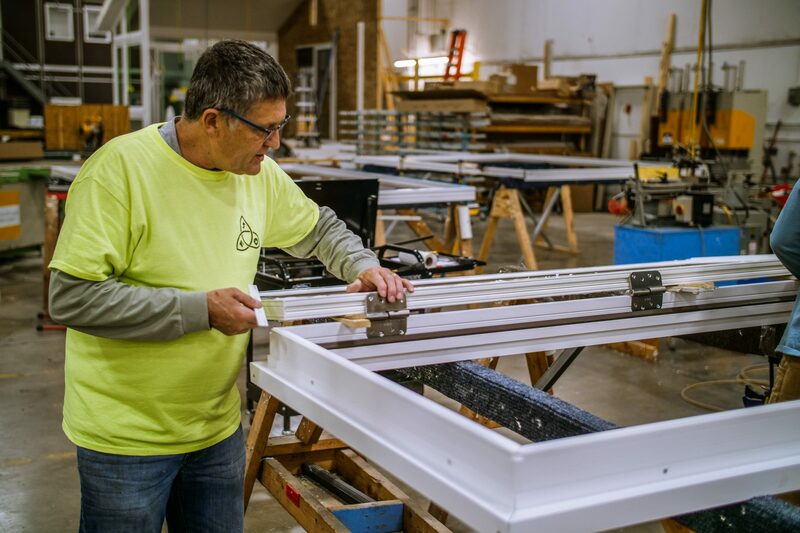 Our PulTrex Framing System internalizes the fasteners that connect our sunrooms, protecting them from any type of weathering. A hurricane header supports each sunroom in winds up to 150 miles per hour. While other sunrooms rust and rot, we remain confident, knowing that the first sunroom we built is still as strong as it was on the day it was built. © 2019 LivingSpace Sunrooms. All rights reserved.